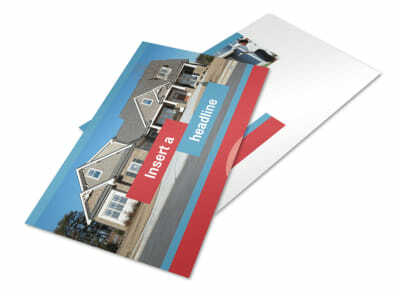 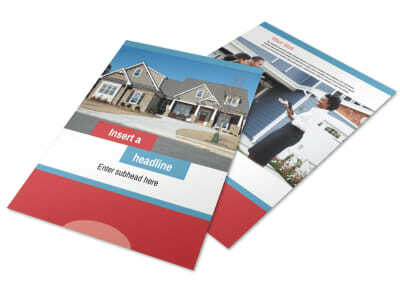 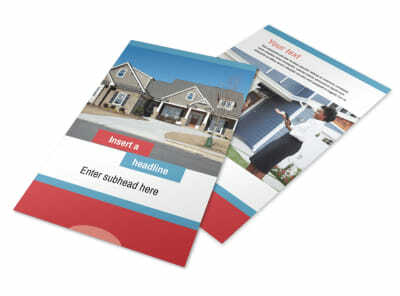 Customize our General Real Estate Business Card Template and more! 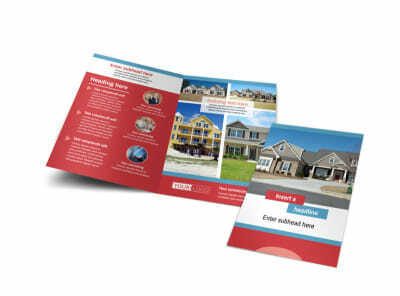 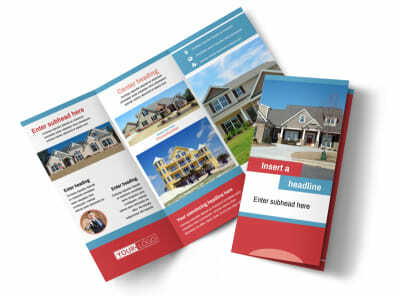 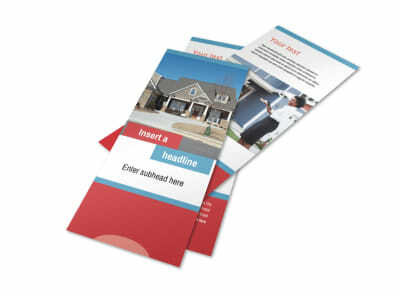 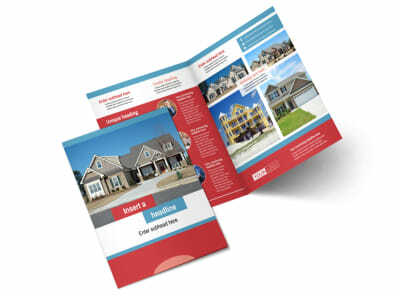 Reach out to buyers looking to buy and sellers looking to sell with general real estate business cards you customize using our online editor and templates. 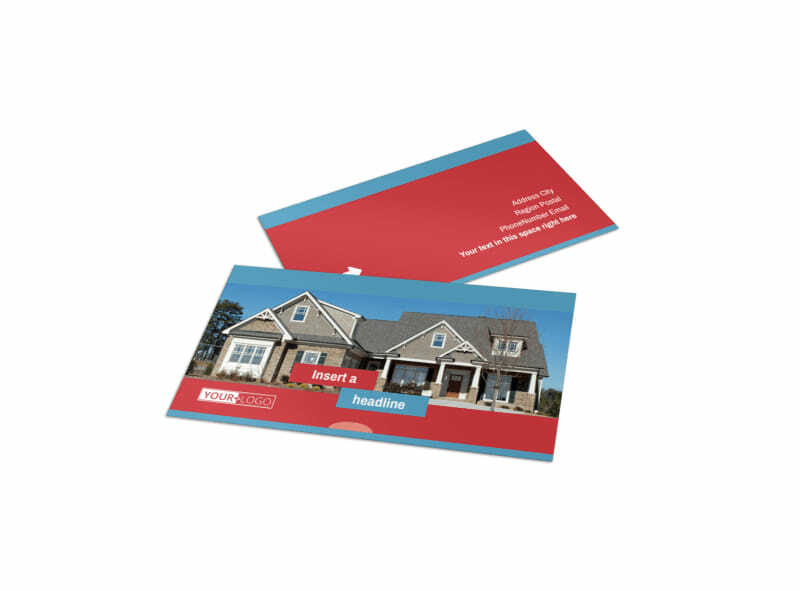 Customize your business card using your contact information and logo, and add other details like a custom color scheme to make the card truly yours. 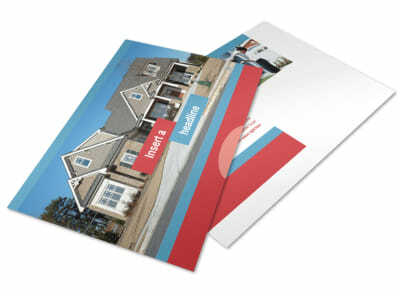 Print your cards from your location for instant access and marketing, or let us print them for you to give them a polished finish.